How would you like to see Gary Oldman and Sam Rockwell in a movie together? That idea is what sparked the creation of "Kindred Candidates". My wife and muse/writing partner Carol Carson and I (I am Bryan Beasley) were watching a Gary Oldman movie (something we do quite frequently). It was shortly after the awards season and we had seen Mr. Oldman and Mr. Rockwell together a lot. We noted their resemblance to each other and did a quick Google search. Turns out we were not the only ones to notice and to think of them in a movie together.  As we discussed the concept of father and son, Carol began to voice her resistance. "What about their ages? They are only ten years apart but in the script they are thirty years apart." :she said. I replied: "It's called acting for a reason and don't forget makeup." She insisted that Mr. Oldman would not do another political movie since he had already done "The Contender" and just played Winston Churchill. I did not have a good reply for that except to say: "If you don't try you never get anywhere." Another part of the discussion revolved around our qualifications to write a detailed political movie. All I could say was that we had quite an education the last two years and let it go at that. So, we have written and registered a script with these two actors in mind. 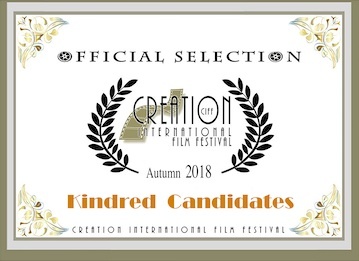 The title of the script is "Kindred Candidates". The basic plot is a Republican Governor father and his Democratic Senator son running against each other for President in the same year and from the same state. Certainly, we would love to have our script produced with Gary Oldman as the father and Sam Rockwell playing his son but we feel the script stands on its own. Our credentials: So, who are we to have the audacity to approach these two Oscar winners with our proposition? First, we are big fans of their work and would love to see them together in any project. But we do have some credentials and you are welcome to check them out. We have a full length feature film currently streaming on YouTube.